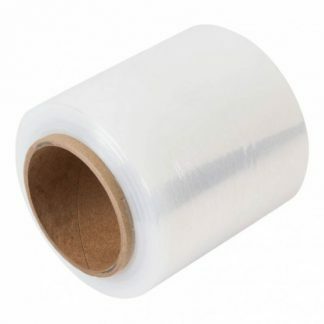 Bundling film is a type of plastic stretch wrap designed for securing bundles of goods. It is 100m x 250m in size and has a 75mm core. This product is often referred to as shrink wrap or stretch film.